Set in the heart of rural Dorset, Brewery Farm is affiliated to the Camping and Caravanning Club and has a licence from the local authority, The farm offers good facilities and great value camping in one of the most beautiful and historically rich parts of the county. Brewery Farm campsite has 10 pitches and is perfect for a relaxing break or a quiet romantic getaway. An idyllic stay away from the hustle and bustle of everyday life, although we do have WIFI. 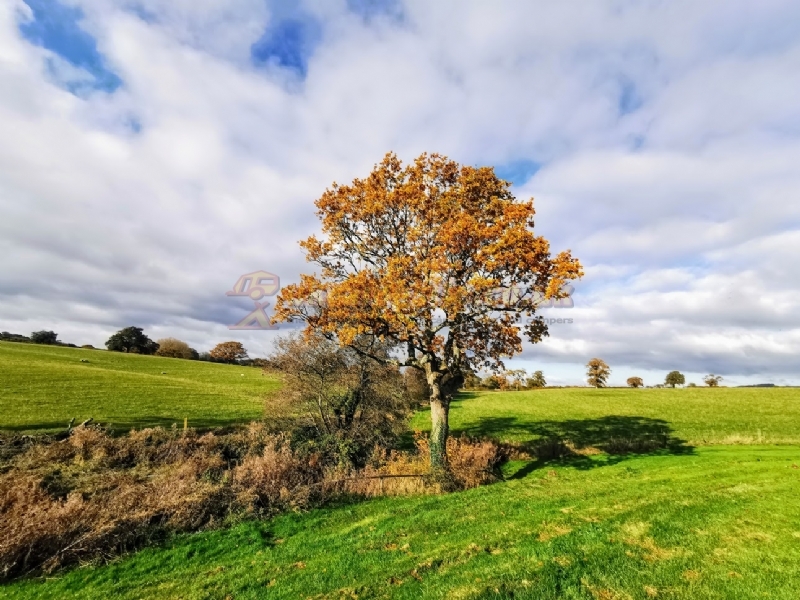 Ansty and its surrounding area is known for it's beautiful walks, whether it's a ramble up to the Dorset Gap, a hike along the nearby Jurassic Coast, or just an afternoons' stroll around our plentiful and very well maintained footpaths in and around the village. There are walks in every direction, with no need to even get into the car. Just ask us on arrival for more information. We have a well stocked farm shop within a couple of minutes walk, which can supply most things you will need for your holiday. Modern Shower/toilet block with washing up area. We charge the very reasonable price of £24 per night to include use of toilet/shower block, hard standing, electric, wi-fi and water. NB if you do not wish to use the shower facilities we can offer a lower rate. From Dorchester take the A35 towards Poole. After approximately 4 Miles you exit at the Northbrook junction to Blandford (A354) also sign posted to Athelhampton House. Take the first exit to Cheselbourne and Dewlish. After about 200m turn right to Cheselbourne. Stay on this road, go through Cheselbourne then straight on through Melcombe Bingham and into Ansty. Brewery Farm is on the left hand side opposite the Fox Inn.